Since the HaloWC 2018 Finals, we’ve been hard at work alongside the community to update competitive settings for the upcoming season of the Halo Championship Series. 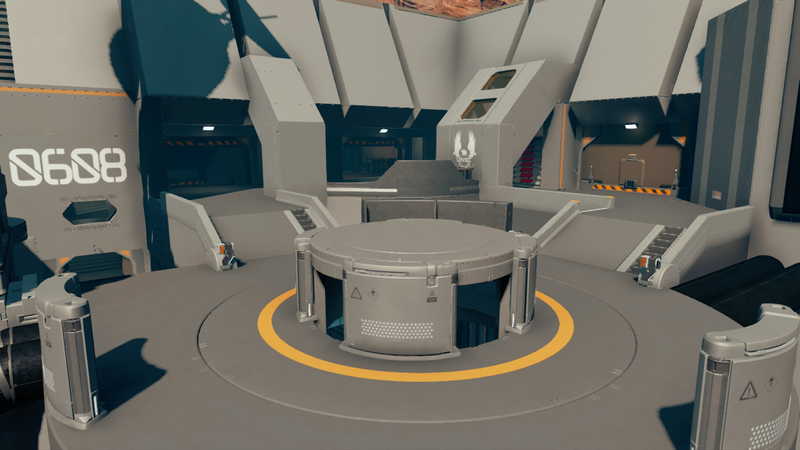 To get caught up on the latest info, you can read up on our goals and current issues we’re addressing here, Forge maps info here, and the latest addition to the stable of Forge maps here. Overall, the process has resulted in in several changes that we hope will improve overall gameplay flow while adding variety to the tournament landscape for competitors and players alike. Before we continue, we want to offer a sincere thank you to the Forgers of all the maps and we’ve tested, as well as both the pro and amateur communities for joining StrongSide in his daily playtests that have shaped everything thus far. With that, let’s jump right into the latest news! 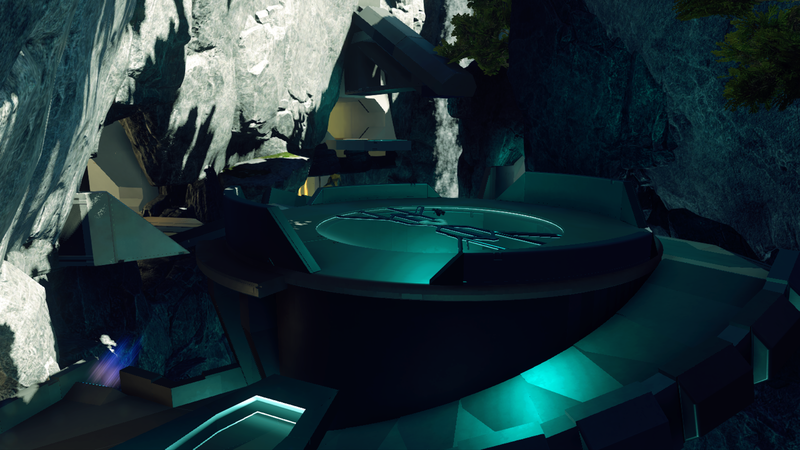 We’re excited to officially confirm that after extensive updates and playtests, Refuge (remake of the legendary Halo 2 map, Sanctuary) will make its way into the upcoming season of the Halo Championship Series. Refuge will be played on Slayer and an updated Capture the Flag variant (more on that later), both of which hit matchmaking today. But that’s enough from us, let’s hear from Pwn Jones about the map! My name is Brendan Jones aka Pwn Jones and I’m a graphic designer from Lexington, KY. I started working on this map all the way back in February of 2017. 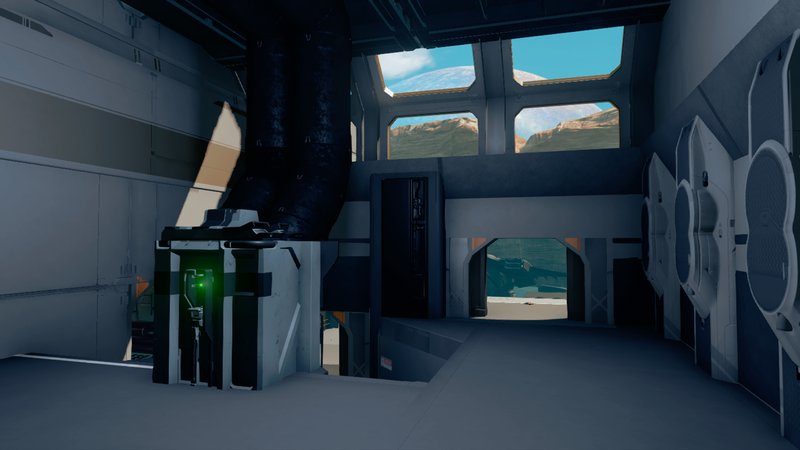 I spent a lot of time researching, testing, comparing and scaling to get everything just right for Halo 5, but also making sure the map stayed true to the original. It’s come a long long way since then and Im beyond excited for it to be considered for HCS play. It’s been a labor of love and I can’t wait to watch pros play on it and finally get some sweaty games going myself. See you on the battlefield! Capture the enemy flag. Flag at home to score is disabled, proximity return is disabled. 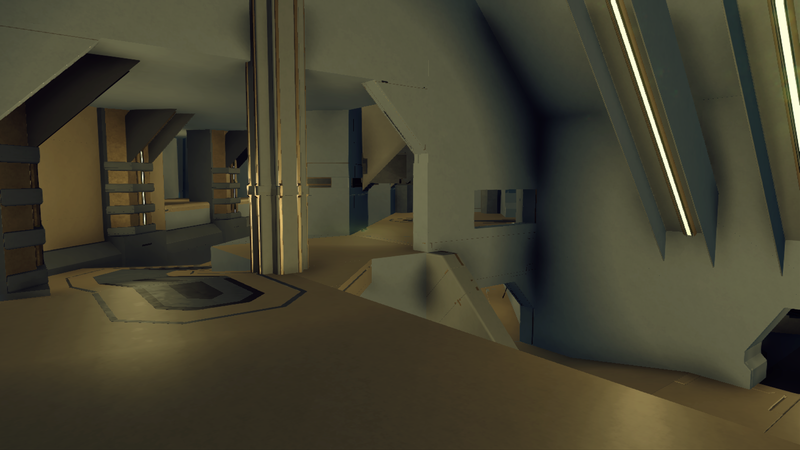 During the early stages of Refuge testing, it quickly became clear that the standard CTF ruleset would not play well for the map given its size and open layout. Since last week, we’ve been playtesting various CTF rulesets to better suit the map, but also have been thinking about how we clearly explain the differences for viewers and players alike. First, let’s jump into the mode itself. Longtime fans of competitive Halo should very familiar with this ruleset, as it’s very similar to what has been run on Sanctuary in Halo 2, its Forge remake in Halo: Reach, as well as Shrine in Halo 2: Anniversary. For those less familiar, when your flag is away from base, you won’t be able to simply slay the flag holder and stand on the flag to return it. When a flag is down, a 12 second timer will start and only when that timer hits zero will the flag return back to your base. You’ll want to defend the flag though, as your enemy will stop at nothing to pick it back up. Allowing them to do so will restart that 12 second timer, meaning you’ll have to continue to defend it a bit longer. For viewers at home, prepare for epic flag relays and clutch moments from both teams fighting for the flag. Another key change is that your flag does not need to be home to score so once you’ve brought the enemy flag back to your base – don’t hesitate to capture it! Last week we updated the HCS playlist to remove Spartan Charge and Ground Pound, and we’ve just released another update today. If you’re wondering why Regret Slayer has been removed, here’s why: While playtesting, we received a lot of great feedback about Refuge Slayer and it quickly became a favorite during the sessions. We knew it was something we wanted to add, but overall, we want to ensure the total number of maps and modes in the tournament rotation isn’t too big. With the addition of Oddball, we’ve already increased that number from last season, so we knew Refuge Slayer needed to replace one. Additionally, Slayer on Regret was one of the least-liked gametypes from the community, which made the decision to swap it out an even clearer one. So, if you haven’t been keeping track at home, here’s the final map and mode rotation going into the HCS for next season. Finally, as we outlined in our first settings update - we were looking to make adjustments to Scattershot and Shotguns to reduce their impact in matches. 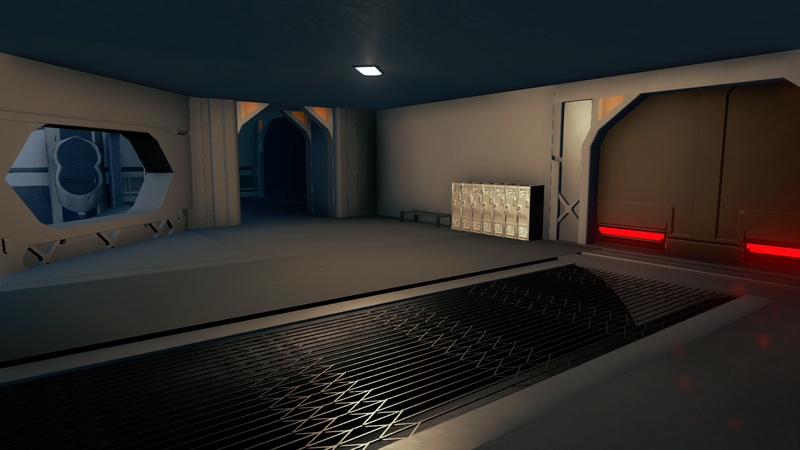 Through the various playtests held, we've decided to increase the weapon respawn time from 20 seconds to 60 seconds. Overall, the weapons should see less time on the maps. We did explore placing them on Weapon Pads (like the Sniper Rifle or Rocket Launcher) however Weapon Pads have spawn influencers (so players don't spawn on top of these coveted and highly contested weapons), which caused spawning and flow issues. 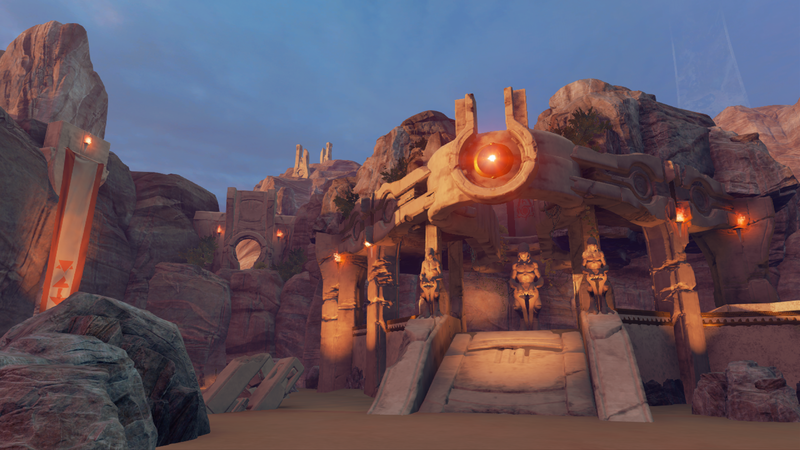 As we continue to polish the three Forge maps in time for the season to start, we want your feedback. Specifically, we’re looking for feedback on framerate and any other bugs/glitches or unexpected behavior. The more detailed the feedback, the quicker these issues can be ironed out. Screenshots and game clips are also very helpful! If you spot an issue, be sure to leave a post in this official thread in the HCS Forums. You may have already seen Echelon and Fissure in action while watching pro player streams, but let’s hear from the Forgers themselves! Echelon has been a pet project of mine dating all the way back to Halo: Reach, when I started Forging, and is my most worked-on design. It has gone through seven or eight iterations over the years, each one offering a unique experience and building on what I learned from the previous versions. 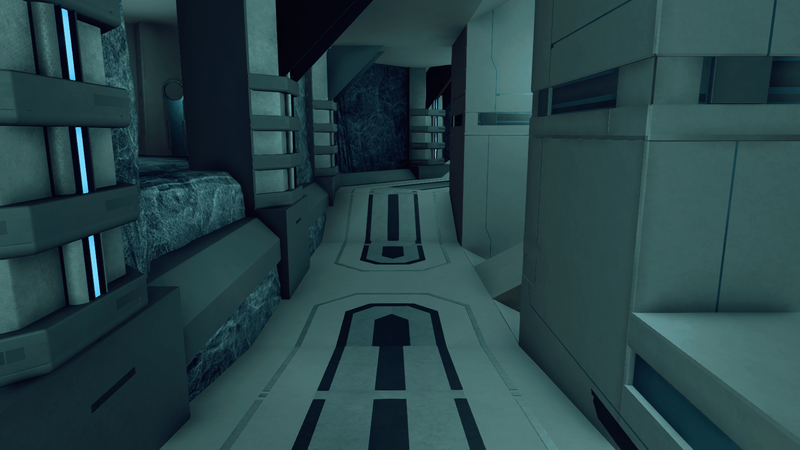 The Halo 5 version is unique in the fact that it has more vertical overlap and intersecting pathways than any other version before it, all to accompany the Halo 5 movement mechanics and sandbox. 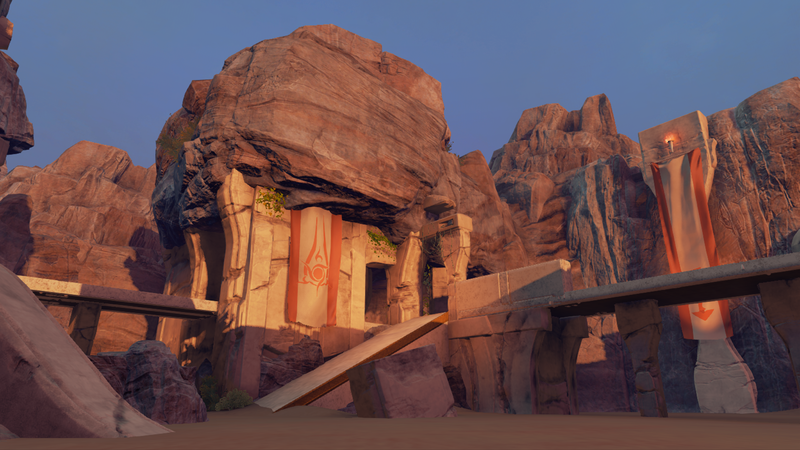 It is truly an honor to have this map added to HCS after the long journey it has been on. I only hope everyone who plays on it has as much fun as I’ve had designing and playtesting it. 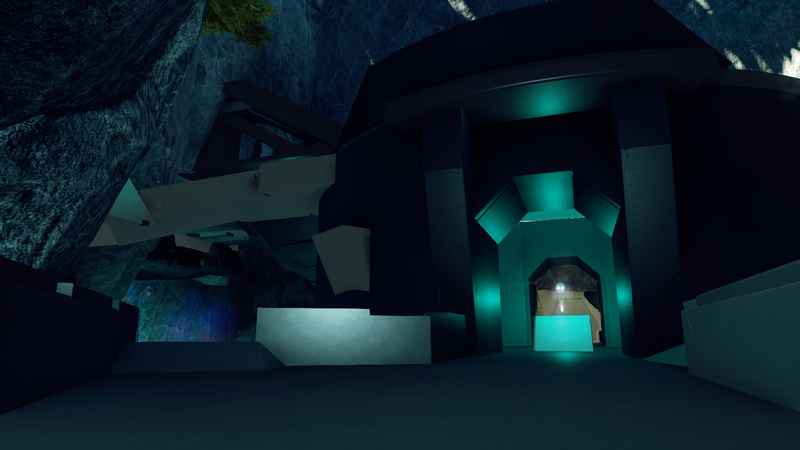 Fissure is just over a year old and is actually my most recently completed map. 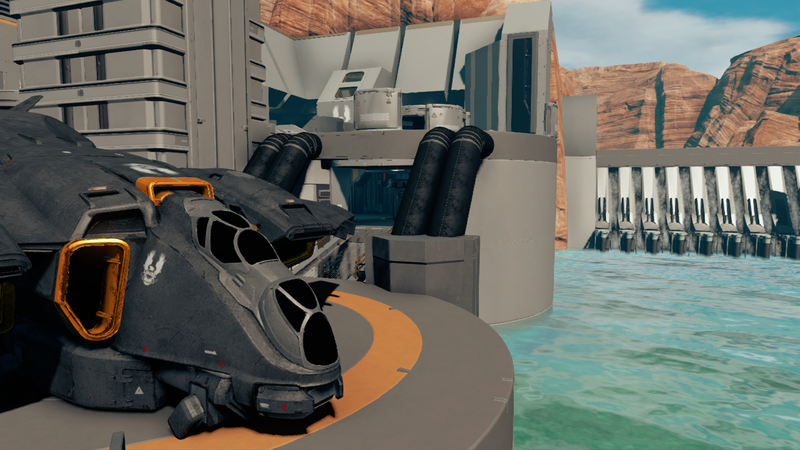 I only started forging competitive maps in Halo 5 and I've applied everything I learned about competitive level design into this map. To have Fissure actually make it into the HCS rotation is beyond a dream come true. The experience has been amazing, and I am eager to tackle the next project. 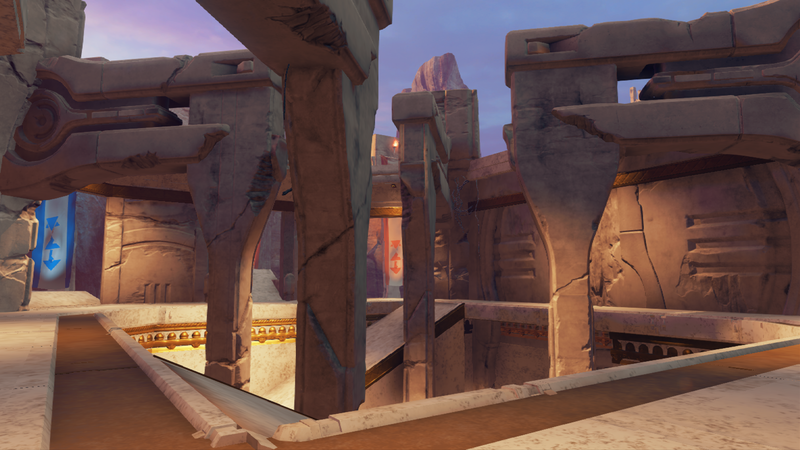 While all three Forge maps are going into matchmaking today, the polishing phase will continue in parallel through StrongSide’s daily playtests. 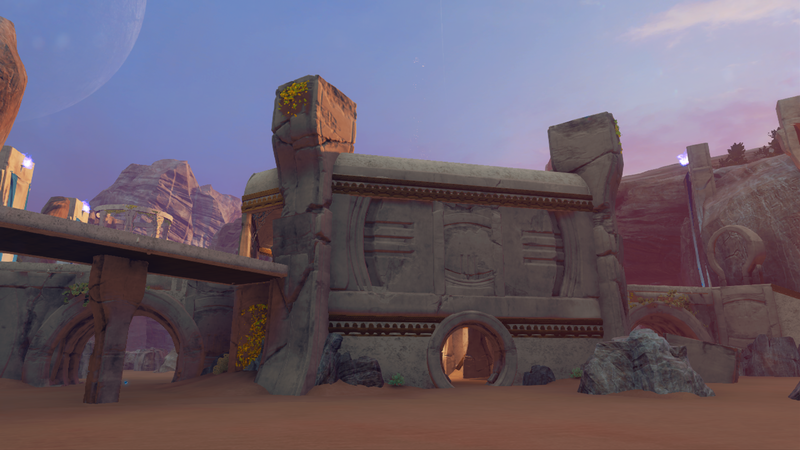 At the end of the process, the HCS playlist will be updated once more with the final Forge maps.